The loss to the Rams was all the more agonizing when you consider that, at certain junctures of this game, the Seahawks thought they had a season-defining win on their hands. Still, we can take solace in how this game showed Seattle's growth. With that statement, Seattle safety Bradley McDougald summed up the prevailing mood in the Seahawks’ locker room after a 33-31 defeat to the Rams that could have been viewed as a huge, positive step forward. The Seahawks may wrap their minds around that viewpoint, eventually, and it would be a valid takeaway against a team widely regarded as one of the two or three best in the NFL. But in the immediate aftermath of a game that was as intense, smash-mouth and chippy as any in recent memory, there was only deep, abiding frustration. “We feel like we should have won that game at the end and we didn’t,’’ said Russell Wilson. “I was pretty frustrated about this because we put ourselves in position to win,’’ said Pete Carroll. “It hurts, it hurts,” said McDougald. “This loss, it should piss everyone off,’’ said D.J. Fluker. It certainly seemed to, judging from the long faces and terse comments from many corners, including the coach’s. Carroll was particularly peeved about a holding call against Fluker on Seattle’s final possession after a 44-yard Wilson pass to Tyler Lockett had put them in golden position for a go-ahead field-goal try at the Rams’ 32. “It just pissed me off, that that was how this thing ended,’’ said Carroll, whose visible postgame irritation was extremely rare for the perpetually upbeat coach. Instead, the Seahawks headed backward on two penalties and were eventually forced to punt. It was one of many tipping points in the game that will have them shaking their head all the way across the Atlantic as they head for London. 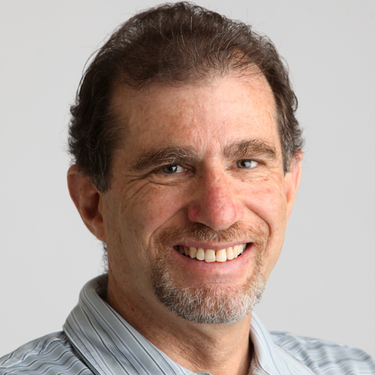 Other teeth-grinders: There was the pass interference call against Shaquill Griffin that kept a Rams’ drive alive and led to their final touchdown. And there was the sequence at the very end when the Rams salted away the game by converting a quarterback sneak on fourth-and-one. Making that sequence even more excruciating for Seattle is that Rams coach Sean McVay had initially sent their punt team onto the field but changed his mind during the Seahawks’ timeout. Seattle never got the ball back as the Rams exulted over their most anxious victory of the season. And Seattle rued its most agonizing defeat, when the Seahawks thought they had a season-defining and narrative-changing victory in their hands. “I just don’t understand how we didn’t come out on top,’’ Fluker said. But this was a game that belied the famous Dennis Green quote: The Seahawks weren’t who we thought they were. The blowout potential was high, considering the 42-7 Rams’ victory the last time they were in CenturyLink Field. This is arguably a better Los Angeles team, loaded on both sides of the ball, and, many thought, an inferior Seahawks team, and one facing the loss of Earl Thomas. Instead, the Seahawks got a taste of how competitive they can be, which they feel will serve them well for the rest of the season. Though they often didn’t have answers for the Rams’ diverse and well-conceived offense (“A lot of open-field misses for us, and a lot of spread field stuff that wound up going in their favor,’’ Carroll said), their defense did twice keep the Rams out of the end zone from inside the 2. 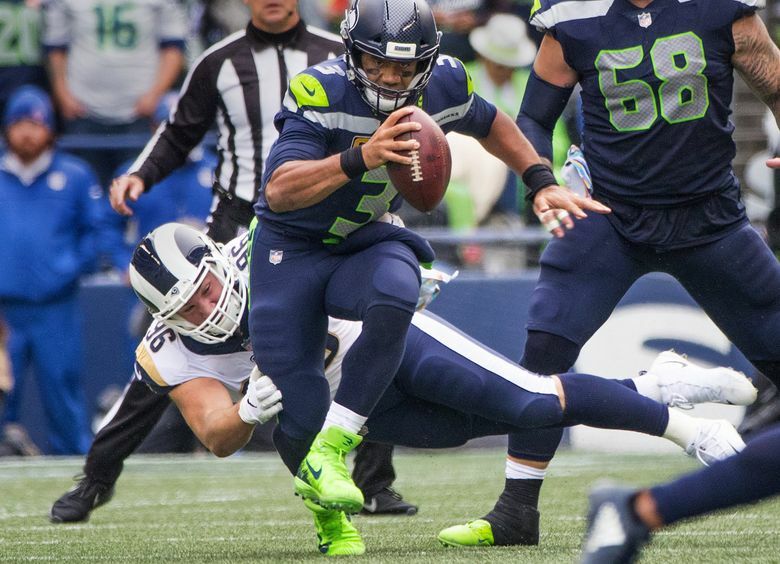 And on offense, the Seahawks were at their slickest, rushing for 190 yards and sprinkling in some huge passing chunks from Wilson, who threw three touchdown passes. “I hope you can tell how our team has grown,’’ Carroll said. Growth without victory can be empty. The Seahawks believe they found something that will be sustainable, however. “The thing about it is, everybody gets terrified with 99 (Aaron Donald) and 93 (Ndamakong Suh). We weren’t terrified. We weren’t scared,” Fluker said. “We’re offensive linemen. We’re built to do this. We go out there and grind, every single day. McDougald, however, recognized that the progress will be lost in the ether if it’s not sustained, and completed. But they’ll also know that next time, they need to finish the job.